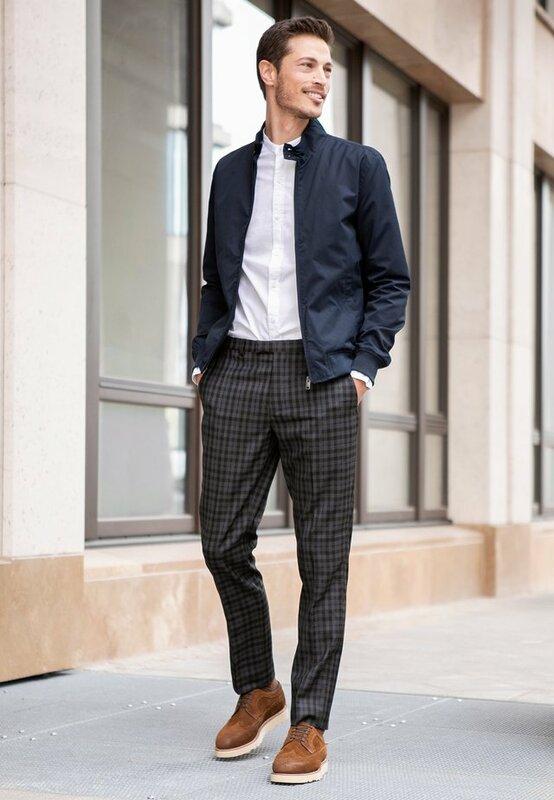 Starting life in 1985 France, CELIO is a men's clothing brand with a cool preppy tone and a chic dapper edge. When two French brothers took over their family-run store, it wasn't long before a leading menswear label was born. CELIO is defined by a smooth and sophisticated aesthetic that focuses on superior quality and intricate detailing. CELIO men's clothing ranges from tailored separates and minimalistic formal suits to woven leather belts with a vintage twist and simple t-shirts in a variety of vivid block colours. 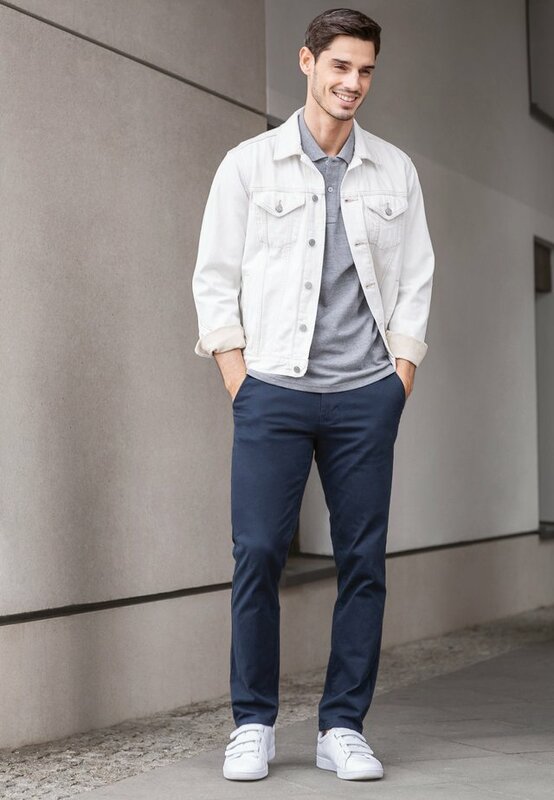 With a clean fresh feel and a slick finish, CELIO is the perfect way to smarten up your look for the office, relaxed weekends and beyond. Rejuvenate basic jeans and casual trousers with CELIO men's t-shirts. Think sharp v-necklines and neutral tones to keep the look versatile. Go for a checked scarf or a navy polo shirt from CELIO for a subtle way to incorporate the brand's preppy vibe into your wardrobe. A black leather-look backpack from this line of CELIO men's bags and accessories is a classic design that will blend into any outfit.